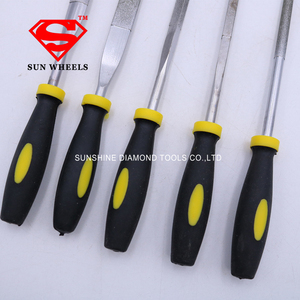 Hangzhou Top Sincere Tools Co., Ltd.
Q3: Could you provide free samples 9 A3: For new customers, we can provide free samples, but the clients will pay the shipping cost. Q4. How about your delivery time9 A4: Generally speaking, within 2-5 days for them in stock, and 35-40 days for 1-2 containers. Q5: What kind of OEM project can you do9 A5: We can do logo imprint on the surface, making customized colors, special package. 4. 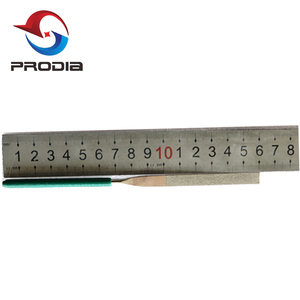 Our product variety, complete specifications, we can provide customers all kinds of products. 5. Small orders are acceptable for quick delivery and to help you reduce stock cost. Q3. Can you send products to our forwarder in China 9 A : It is my pleasure to send your order to him/her. Kimtop Mech-Elecal (Taizhou) Co., Ltd.
Ergonomic Handle Design Surveyed and selected from various handle design in the market and sent to professional customers test and final selected as BOXO product. 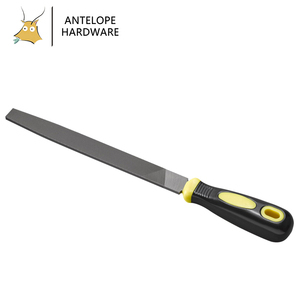 &bull; Tool Box Side Handle: handle is located at /above the center of gravity of the load to create power saving when pushing the tool box. The handle was developed in such a way that it takes care of the user&rsquo;s health because it reduces the tension of the hand muscle. 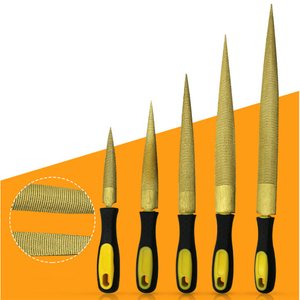 Alibaba.com offers 794 hand tool round file products. About 86% of these are files. 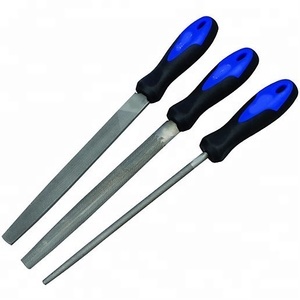 A wide variety of hand tool round file options are available to you, such as saw files, needle files, and carbide burrs. You can also choose from round, half round, and flat. As well as from steel, diamond, and carbide. 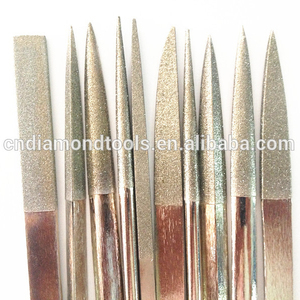 And whether hand tool round file is free samples, or paid samples. 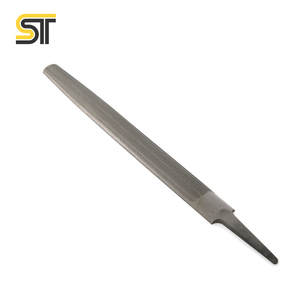 There are 792 hand tool round file suppliers, mainly located in Asia. 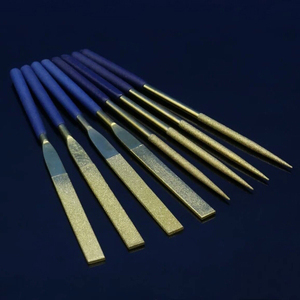 The top supplying countries are China (Mainland), Taiwan, and India, which supply 98%, 1%, and 1% of hand tool round file respectively. 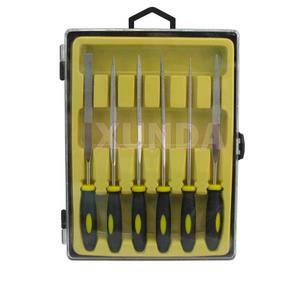 Hand tool round file products are most popular in Southeast Asia, Western Europe, and Eastern Europe. You can ensure product safety by selecting from certified suppliers, including 81 with ISO9001, 8 with Other, and 7 with ISO14001 certification.